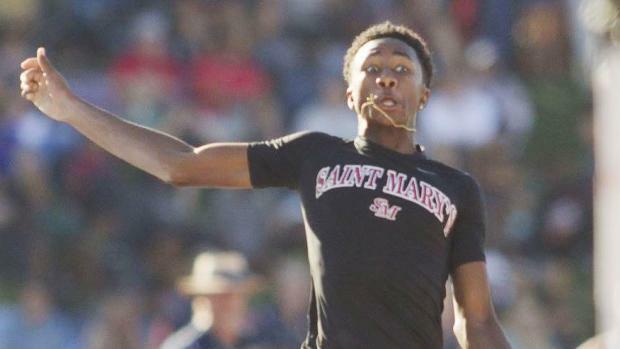 This article looks at the Class of 2020 -- last year's sophomores, this year's juniors -- which included three CIF-State Meet champions: Malcolm Clemons (St. Mary's College Prep/NC) in the long jump, Matt Strangio (Jesuit/SJ) in the 3200 and Rachel Glenn (Long Beach Wilson/SS) in the high jump. Use the links below to see the overall top 200 boys and girls in CA in the 2020 class in every event ranked as sophomores. Also check out the sortable rankings to break it down by section or even league.